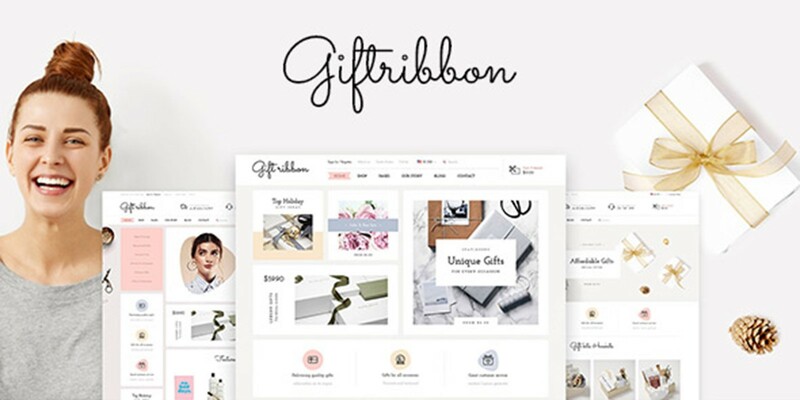 Gift Ribbon – Clean, Minimal Prestashop Themes 1.7 – an excellent Template for a modern Accessory and Minimal Store, or any Clean eCommerce store with 03+ Homepage Layouts and tons of Options for Shop, Blog, Portfolio, Store Locator layouts and other useful pages. Gift Ribbon will meet & fit any kind of eCommerce sites as you imagine. 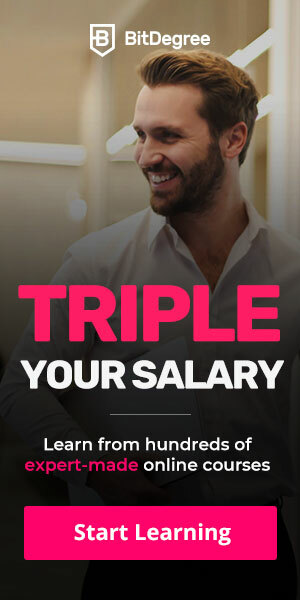 Furthermore, Gift Ribbon is built based on Prestashop Page Builder and tons of powerful extensions such as Mega Menu, Blog, Testimonials, Daily deals, Advanced Reports, Quick view, Color Swatchers, Ajax cart, Brands,….So, it will bring a power for you to transform your dream shop into a magic accessories store outcome is limitless. Let Gift Ribbon flourish your business and reach your full potential today. 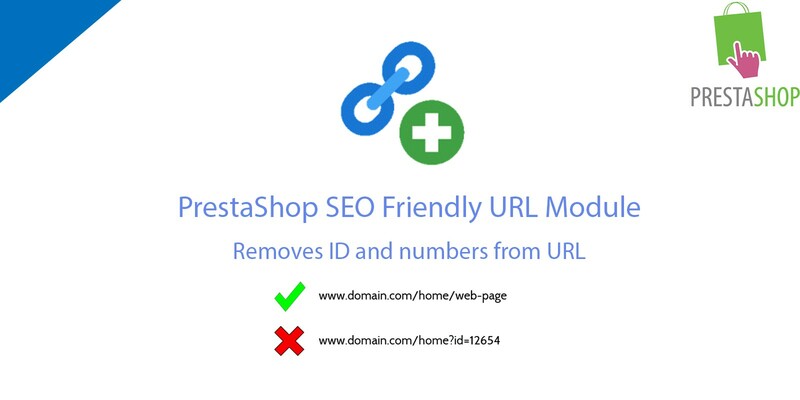 Removes ID and numbers from URL and makes them SEO friendly. – Removes id from category, product, manufacturer, supplier and cms pages. Lets bring your website to the top in search results by implementing the SEO Friendly URLs. – Supports dupplicated URLs and sub categories.